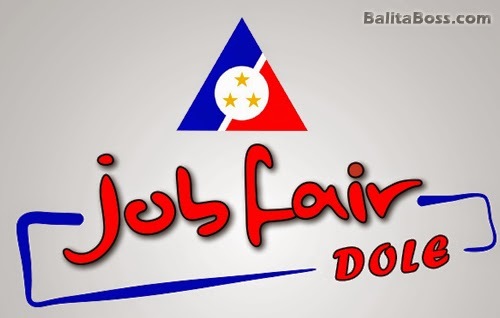 Schedule: DOLE job fairs for new graduates (March-June 2016) - Balita Boss! The Department of Labor and Employment (DOLE), in coordination with Public Employment Service Offices (PESOs), employers, academe and other agencies, will be conducting job fairs to bring employment opportunities closer to job seekers, especially to newly graduates. For more information, visit the nearest Public Employment Service Office or DOLE Provincial and Regional Office. The job fair schedules are also accessible at http://www.phil-jobnet.dole.gov.ph/Schedule.aspx.